The Donald Gee Archive is regularly seeking to increase its collection of materials. 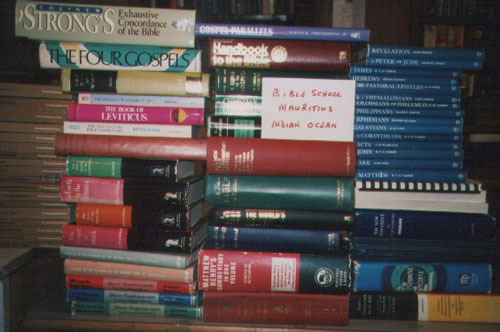 If you have in your possession any old Pentecostal or Charismatic books or original materials – letters, sermons, hand-written items, minutes – which could be of historical or archival value, please consider donating them to the Archive so that future generations of researchers will be able to access and study them. Note: Once donated, it is unfortunately not possible to retrieve items from the Archive. Where books are donated that are not considered by our team to be archival, the Centre will at its discretion forward these on to the charity Book Aid in Ranskill. We may occasionally share materials with similar archives around the world.